I clearly have a thing for chairs. 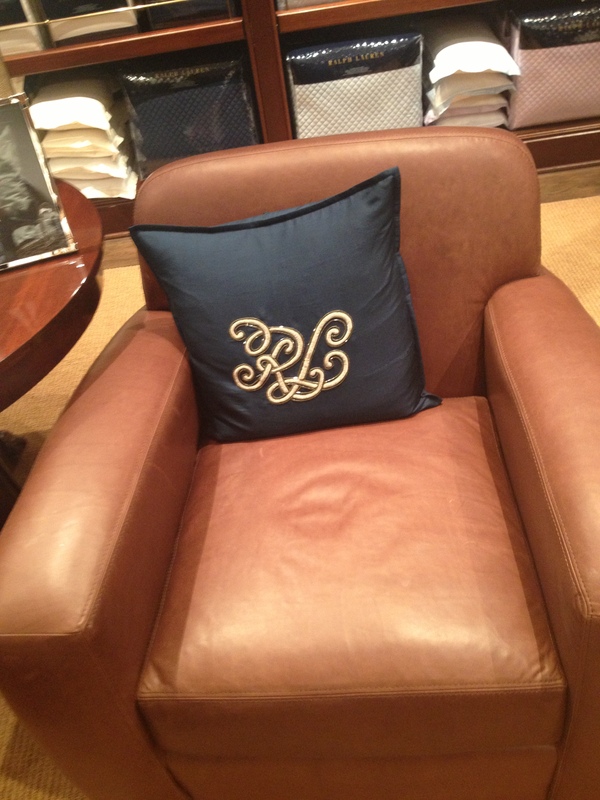 That being said, I’m loving these finds from Ralph Lauren Home. Leather, monogram, and glitter. Need I say more? Get the look for less with an embellished pillow. Red. Velvet. 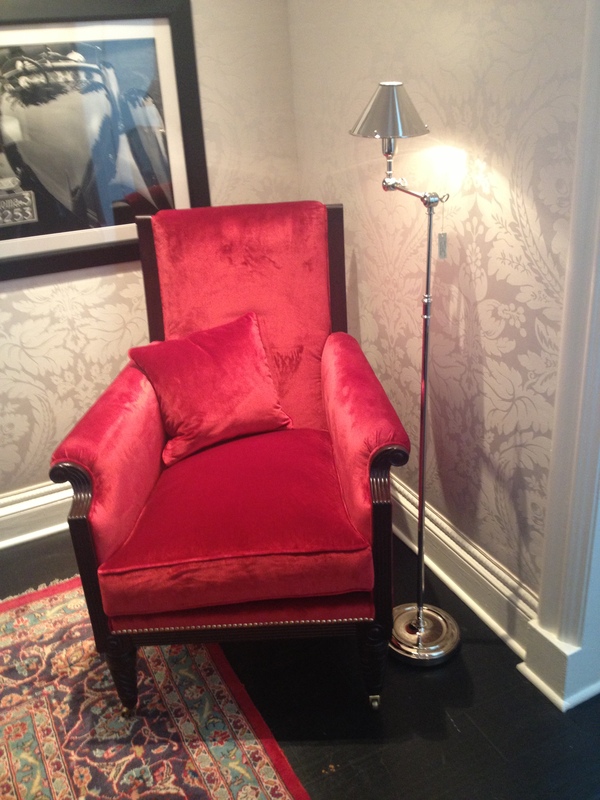 So luxe, you just have to sit in it. From now on, I want to cover everything in red velvet. It is cozy, it gets your attention, it begs to be touched.